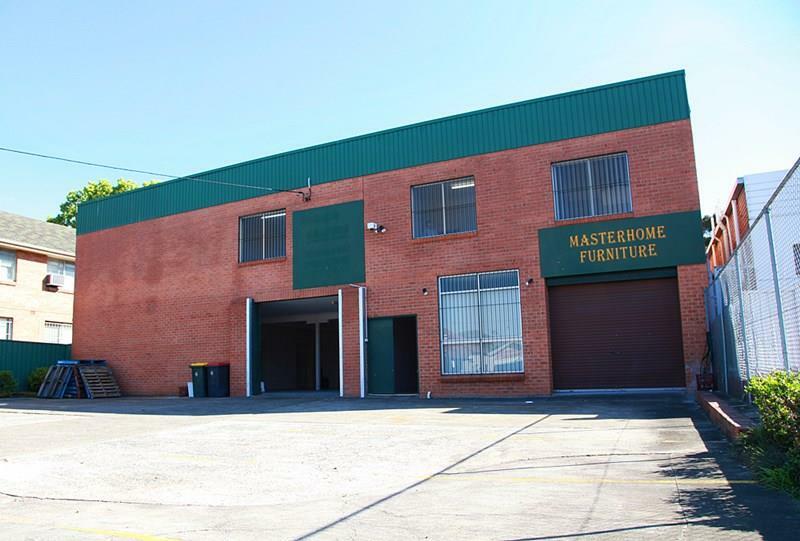 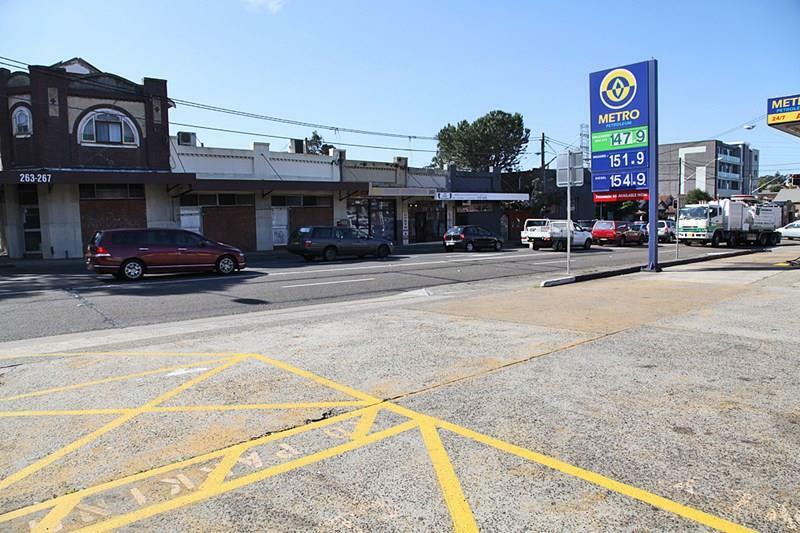 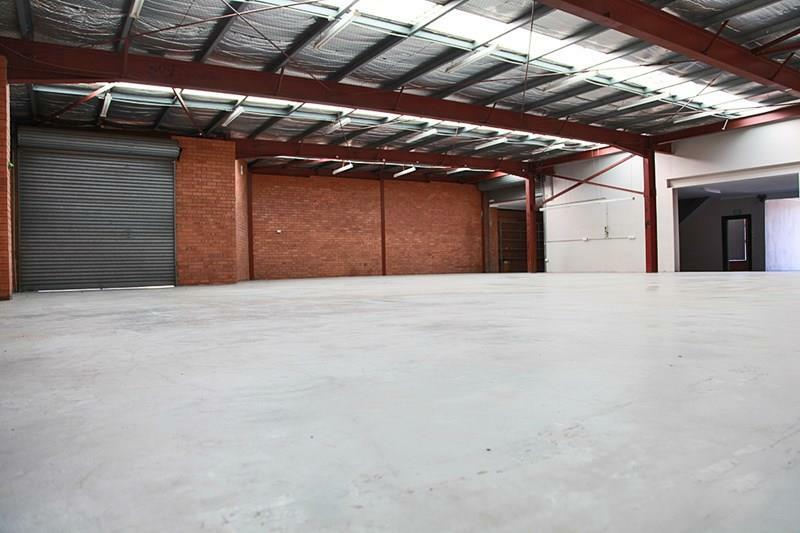 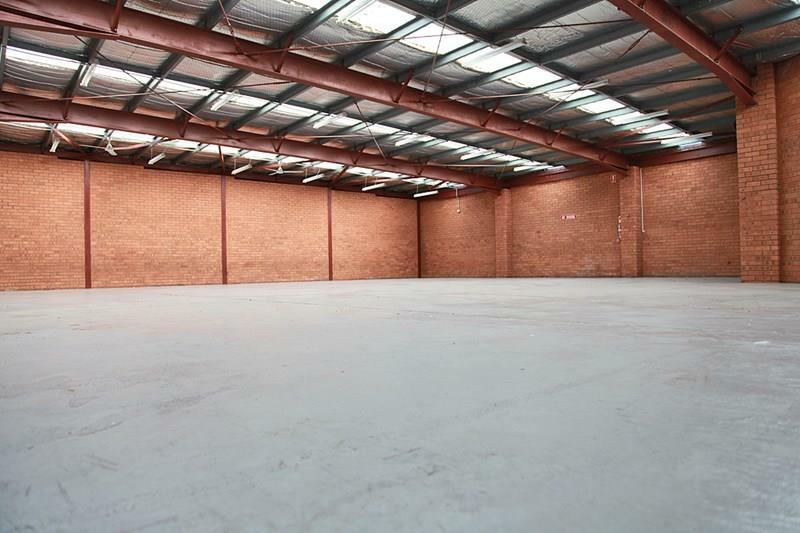 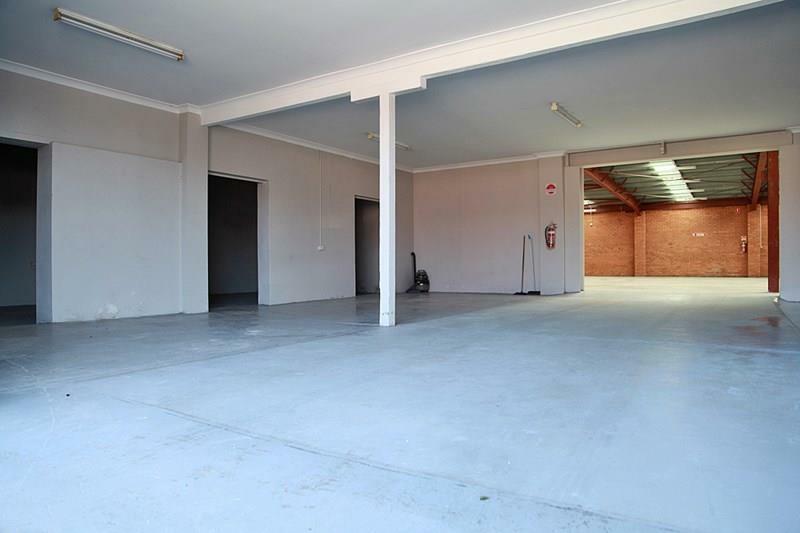 An excellent opportunity exists to purchase this warehouse currently tenanted with future potential for redevelopment (Subject to Council approval). 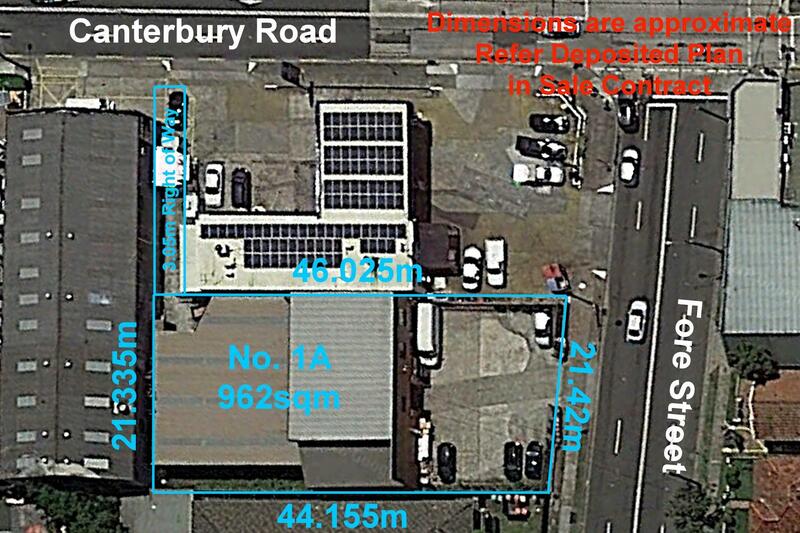 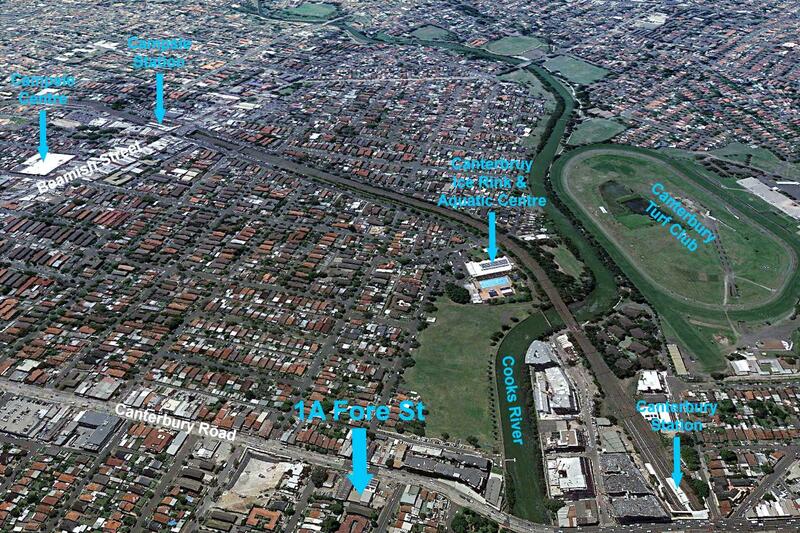 * Great location only a short distance to station, schools and shops. 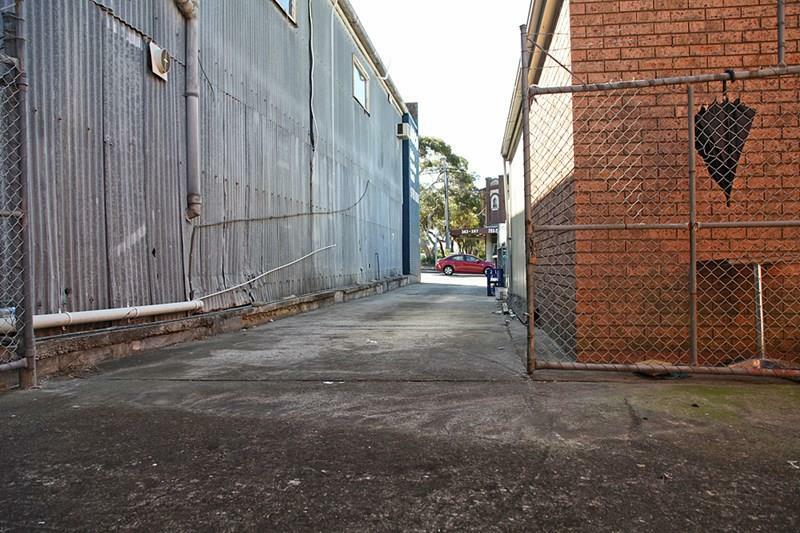 Dear George, I am interested in 1A Fore St, Canterbury, NSW 2193, Listing Number 2794298 which I found on http://robertrandrewcampsie.com.au.